If you’re a Plant Paradoxer, your day isn’t done until you’ve enjoyed your 1 ounce square of dark chocolate (it’s for the polyphenols). I’m boring–I usually eat mine plain. I take small bites and savor it. But then I watch my toddler consume a Mickey Mouse pancake and I realize I’ve become the most insufferable health mom on Earth. Is this what my inner child aspired to be eating?? Crunch bars–someone was a marketing genius. There’s just something so inspiring and delicious about cheap, crappy milk chocolate poured over puffed rice. It’s like a chocolaty snack mix in candy form. Of course, it’s the texture people love. And it’s the texture and basic-ness I want in Plant Paradox candy bars. Sorry Quest bars, but I’d prefer to not chew on protein isolates and extracted bean gums until my toxic amalgam fillings fall out. I really just want chocolate and cereal with an excuse to call it healthy. Mix a base of melted extra dark chocolate (72% or higher) with a puffed lectin-free cereal grain, mixed seeds, and some sea salt. Pour into a 9×13 pan, refrigerate, and cut. 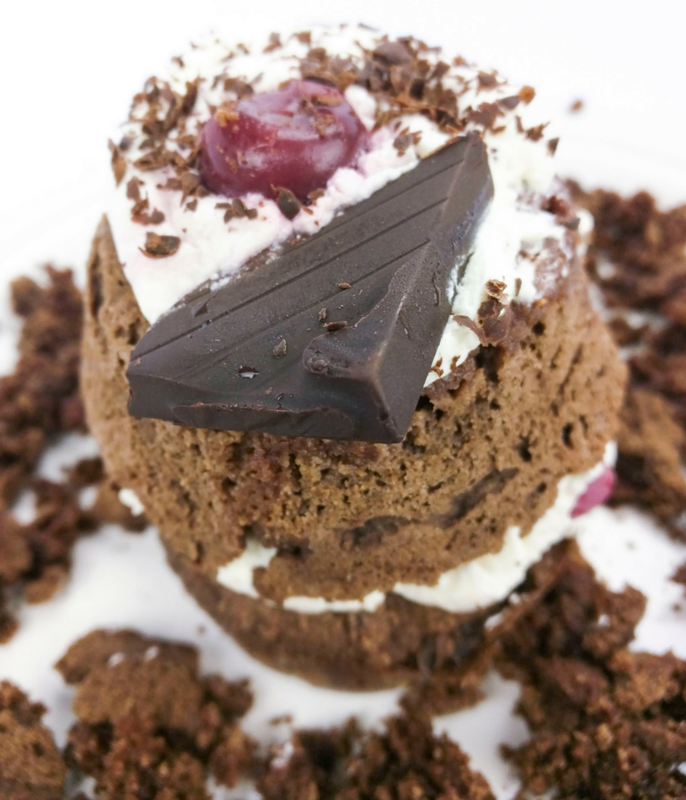 No baking required. 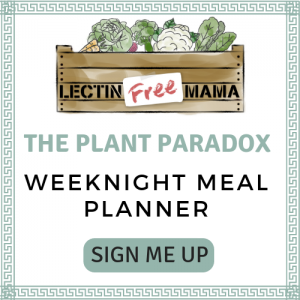 There is a puffed lectin-free grain that strikes the palate exactly like puffed rice: millet. My grocery store doesn’t carry puffed millet, so I order this brand from Amazon–you get a 2-pack. For leftovers, it makes an excellent breakfast with compliant milk (for you former cold cereal lovers). 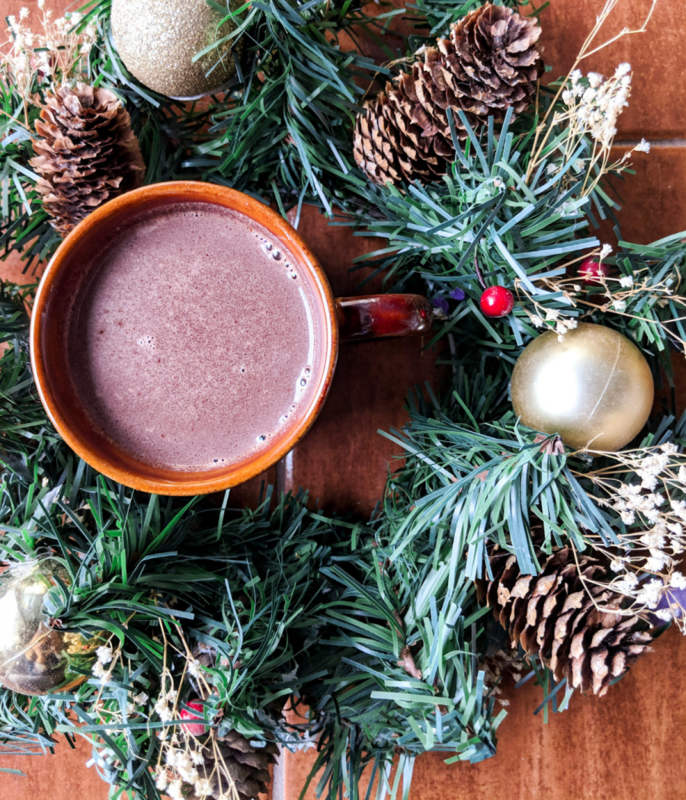 You need 24 ounces of your preferred dark chocolate percentage, as long as it’s 72% cacao or higher. I’m a Lindt or Ghirardelli girl, myself, which I recently read have unsafe levels of cadmium and/or lead. Great for giving my totally underwhelmed detox system a job to do, I guess. 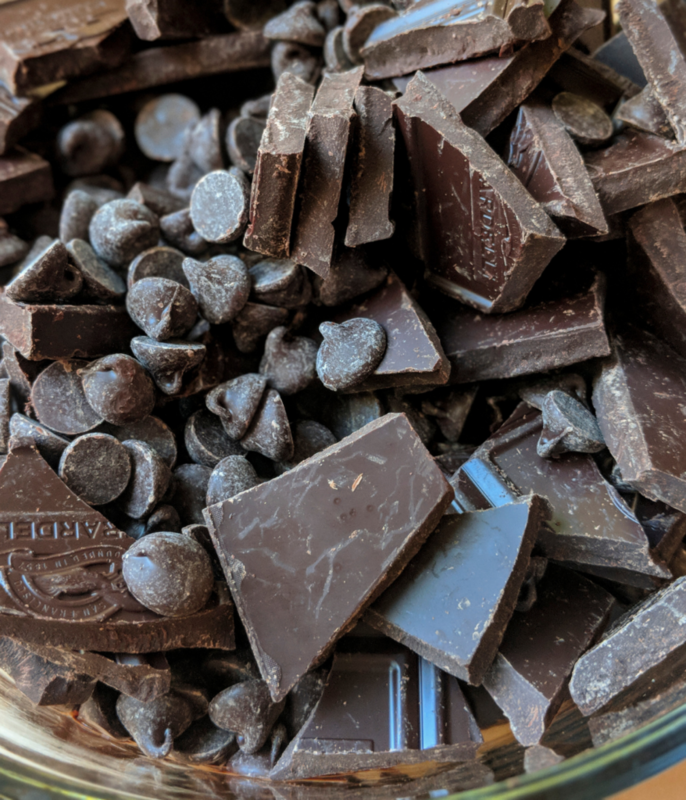 For this recipe I ended up mixing 100% with the highest percentage chocolate chips I could find at Walmart, because I ran out of Lead…er Lindt bars. 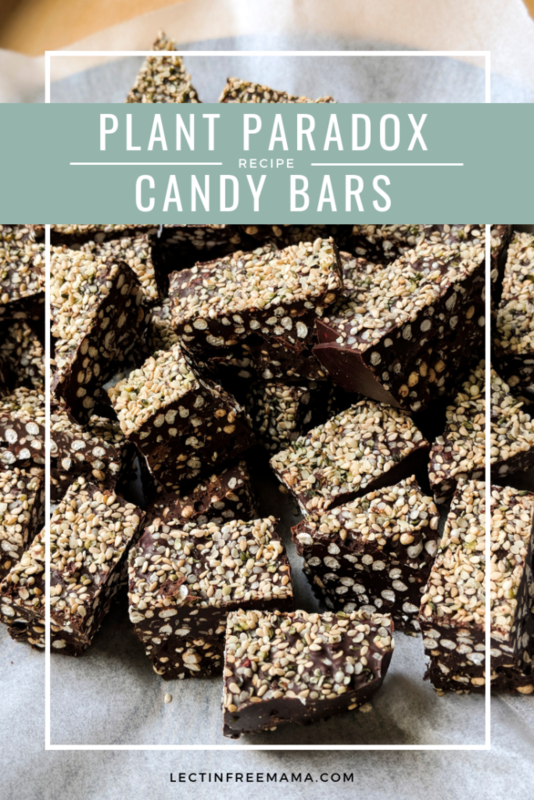 You don’t have to add these (Nestlé wouldn’t dream of it), but they’ll make your Plant Paradox candy bars extra crunchy and extra nutrient-packed. 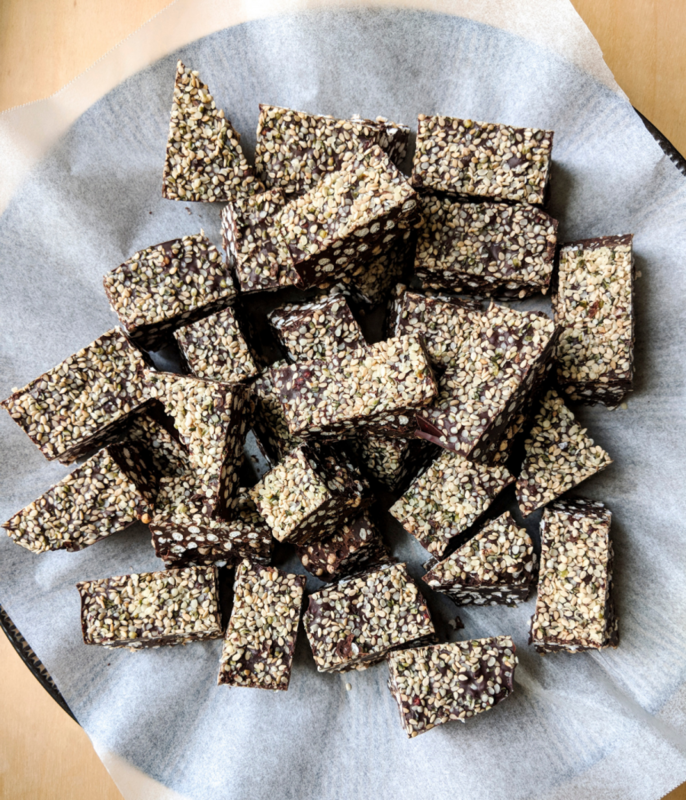 Hemp hearts and sesame seeds are excellent sources of plant-based protein, which turn these basic crunch bars into chocolaty energy bars. Mix them in and sprinkle some on top for extra texture. Crispy, crunchy Plant Paradox compliant dark chocolate candy bars with an added protein punch. MELT chocolate completely using a double boiler over simmering water. Let cool slightly. Meanwhile, mix the seeds together in a small bowl and set aside 2 tablespoons for the topping. MIX the seeds and puffed millet into the melted chocolate. 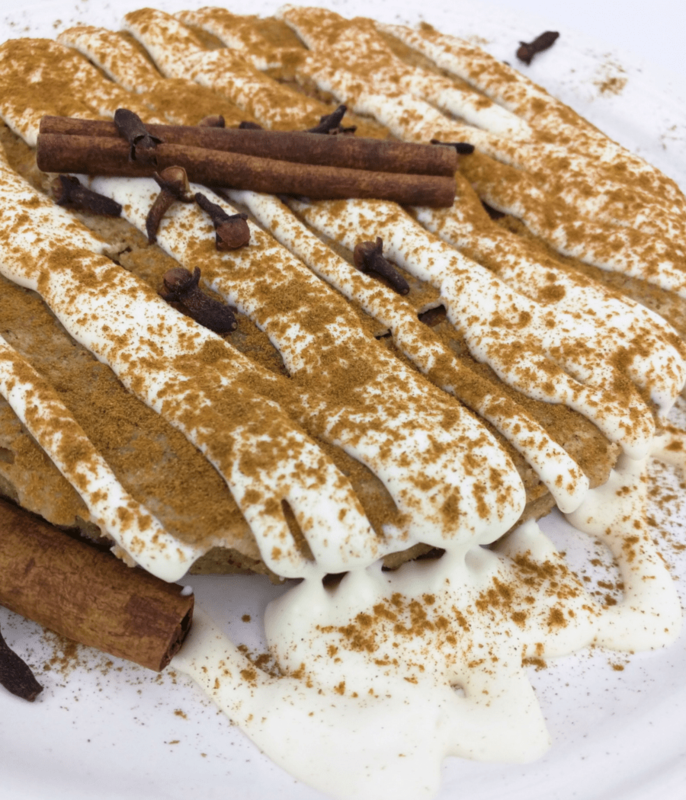 Scrape into a parchment lined 9×13 glass pan and smooth out with a spatula. Bang on the counter a few times to settle the contents. Sprinkle the reserved seeds over the top and generously grind sea salt over top. REFRIGERATE for 20-30 minutes. Remove from the fridge and use a sharp knife to cut into approximately 24 dark chocolate bars. Store in an airtight container–in the fridge if it’s hot or on the countertop in cooler weather. 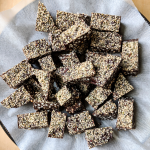 Crispy, crunchy Plant Paradox compliant dark chocolate energy bars to satisfy your candy craving.